If you have not done so already, click on "Find drivers" (at the bottom of the page). 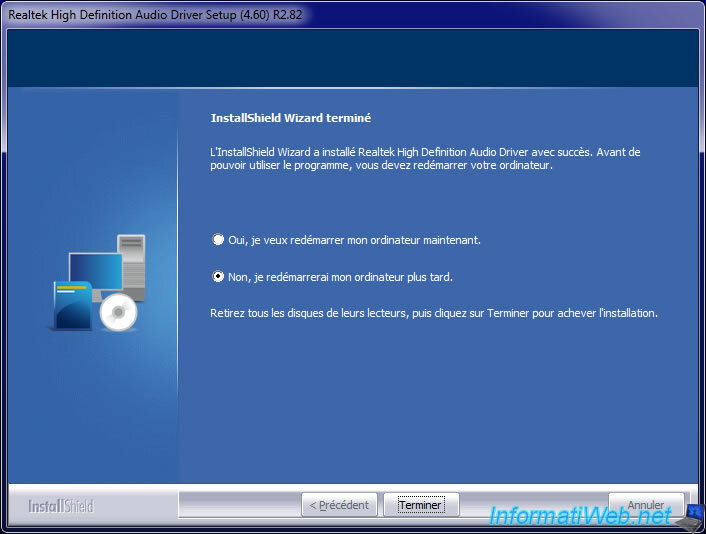 Download all the drivers available via the small blue icon on the right of each driver. Then, download each driver from the DriversCloud server or the manufacturer server (as desired). 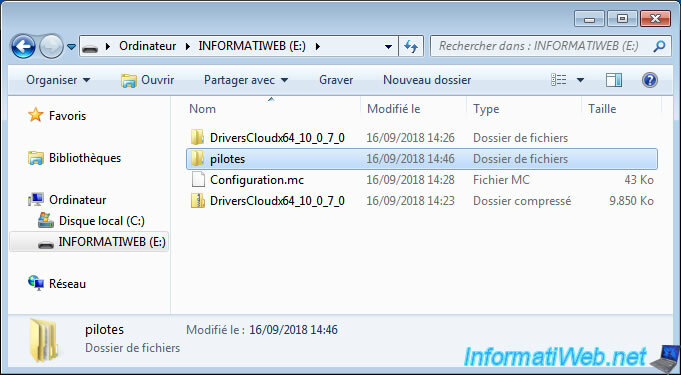 Preferably, create folders to store downloaded drivers by categories (those displayed by DriversCloud). This will allow you to see more clearly to install them later. 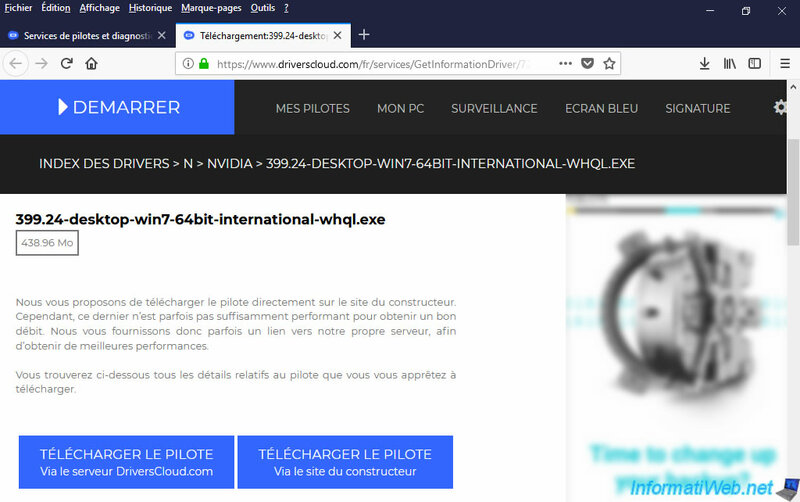 As mentioned before, DriversCloud is not perfect and may not offer you some drivers (or not the good ones). 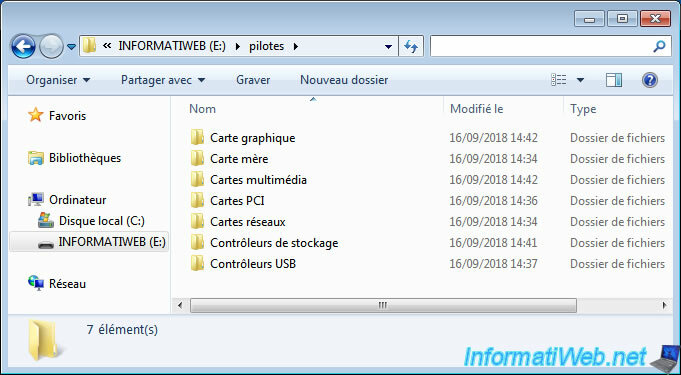 When you download the drivers from the Internet, it's always better to install them from the hard disk to prevent the USB key from disappearing for a short time (which can be a problem when installing the drivers). 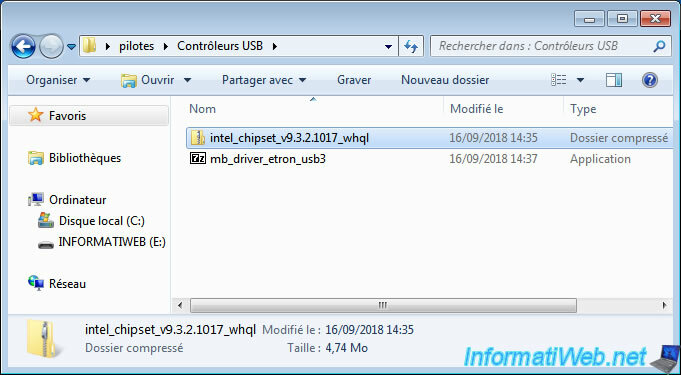 This can happen when you install your computer's chipset or USB (or USB 3.0) controllers. 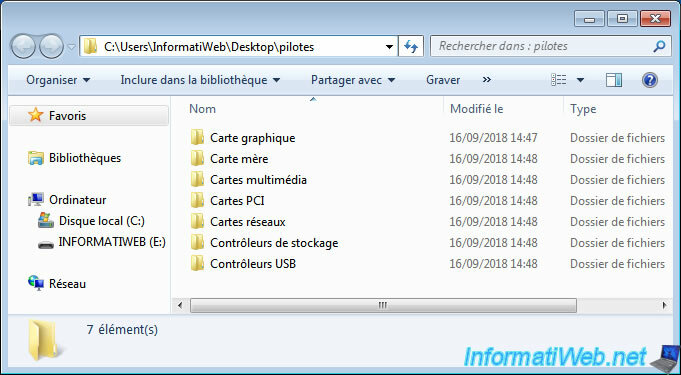 To avoid this kind of problem, copy the downloaded drivers to a folder that you will create on the desktop of your old computer. 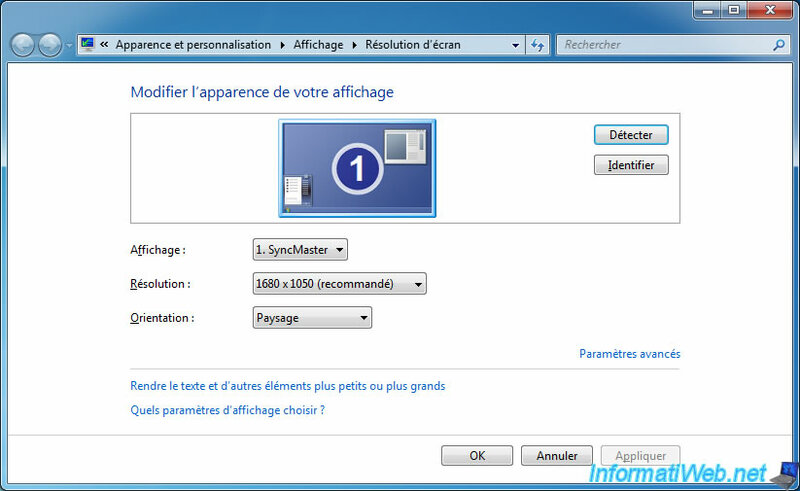 then, install the driver of your graphics card : to have a better screen resolution. And so, to see more clearly. 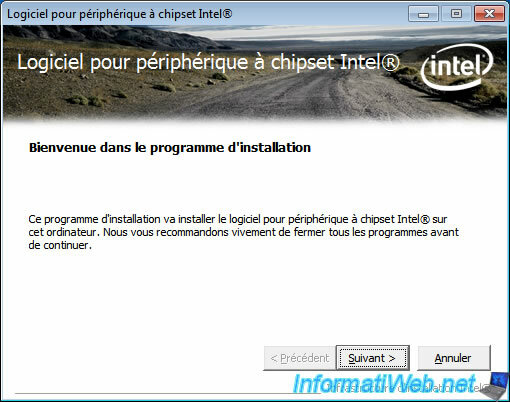 In short, in our case, we started with the "intel_chipset _..." driver. 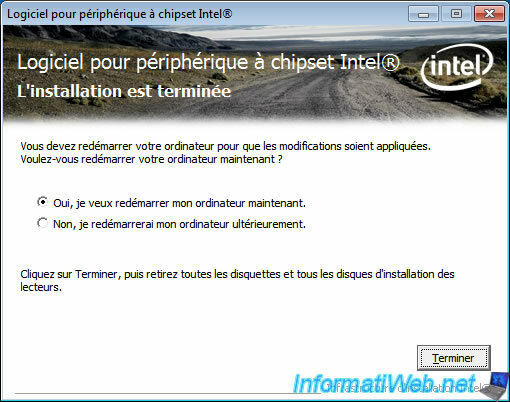 Intel Chipset Device Software is displayed. At the end of the installation, you will need to restart your computer. To avoid problems, we recommend that you do so. 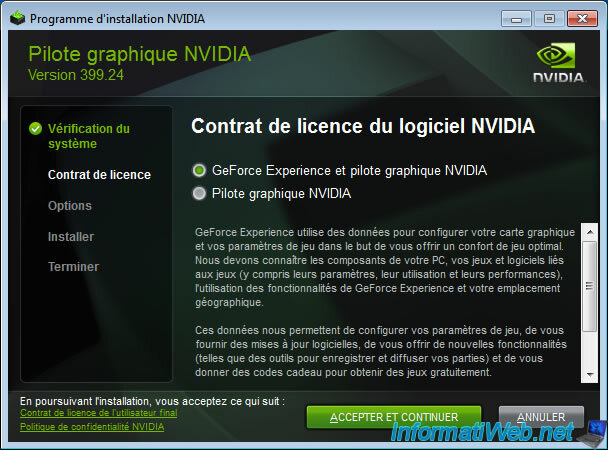 Then, as previously explained, install the driver for your graphics card. 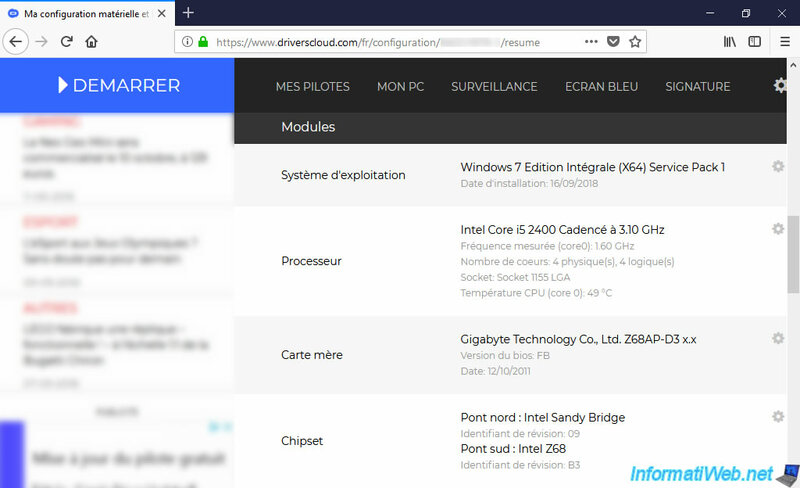 Note : this driver is always provided by "Intel" (for the graphics part of Intel processors), NVIDIA or ATI (for the AMD world). You may be prompted to uncompress the installation file. 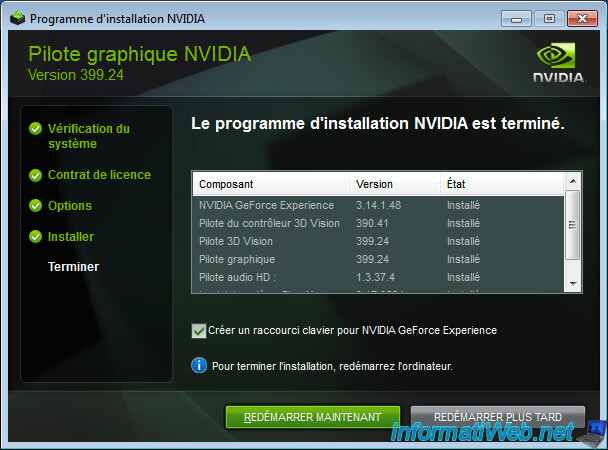 Then, the NVIDIA installer will appear. 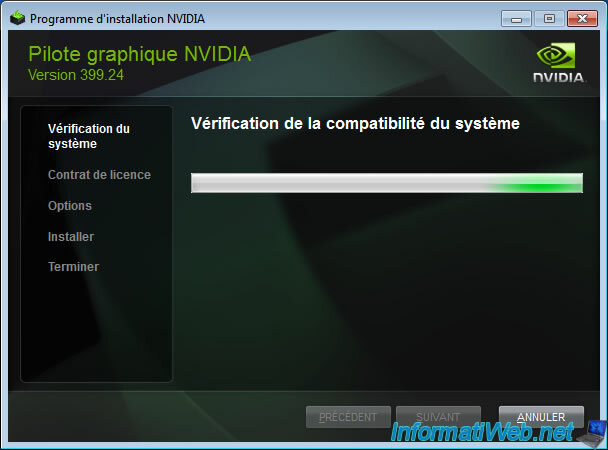 What's rather convenient with NVIDIA is that the program always checks the compatibility of your system before you can install it. This avoids problems of a bad driver. 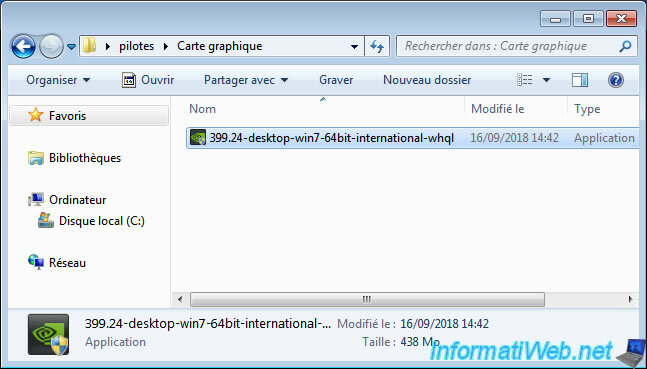 If it's good, you can install the driver of your graphics card. Nothing complicated, just accept the license agreement and click Next. At the end of the installation, reboot your computer. 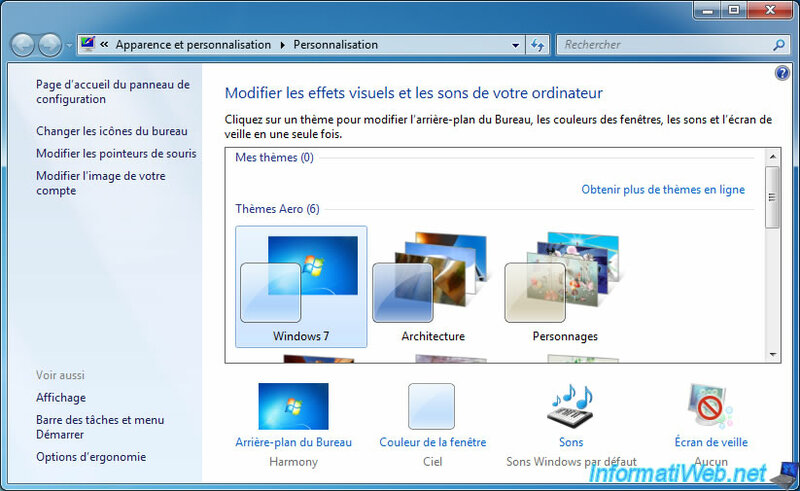 If you are on Windows 7, you can turn on window transparency (Aero) by right-clicking "Customize" on the desktop, then choose the "Windows 7" Aero theme. As you can see, you'll get the best possible resolution for your screen. In our case "1680x1050" instead of the basic resolution "800x600". 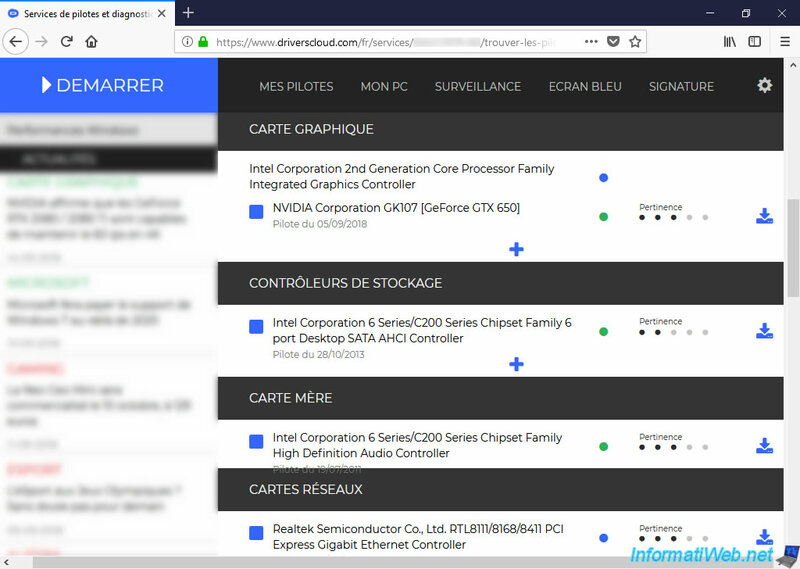 Finally, install the other drivers without rebooting between installs. You will restart your computer once you have finished installing them all.